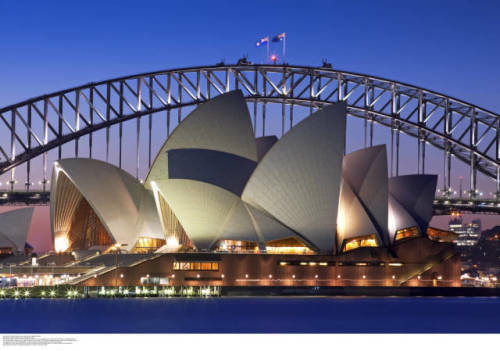 Explore New South Wales from Sydney, where Bondi Beach is a day trip from the World Heritage-listed Blue Mountains and Hunter Valley wineries. 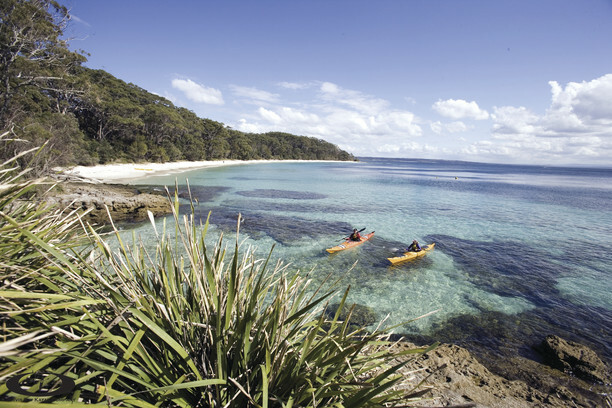 Drive north for the coastal jewels of Coffs Harbour and Byron Bay, or south to swim with dolphins in Jervis Bay. Inland lies the Australian Alps, picturesque country towns and Mungo National Park. 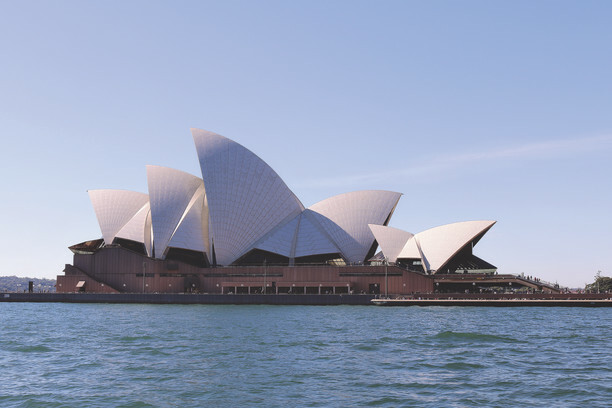 Explore Sydney, the harbour, beaches and coastal towns from the south coast to the north. Find wineries, mountains, desert and outback to inspire your holiday planning. 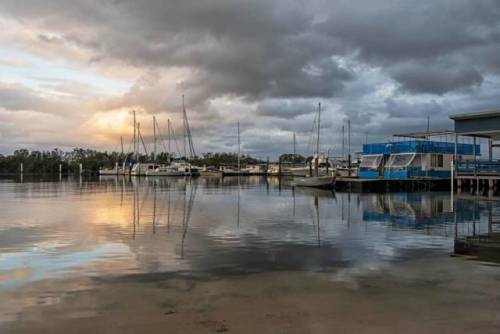 Unwind in Australia's easternmost town - home to sweeping surf beaches, lush rainforests, great regional dining and new-age retreats. 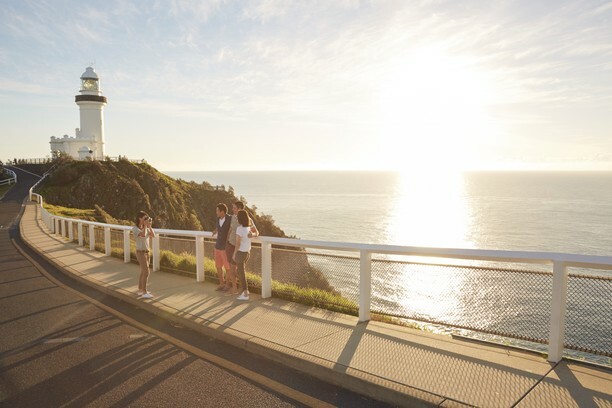 Walk the Cape Byron Track to the trademark lighthouse, kayak with dolphins, trawl the markets and indulge in a day spa. Drive the Pacific Coast Touring Route from Sydney or Brisbane, and explore the surrounding national parks on the Rainforest Way. 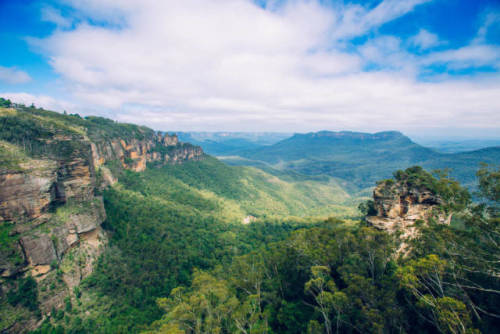 Breathe deep in the Blue Mountains World Heritage Area - one million hectares of sandstone cliffs, bushland, waterfalls and eucalypt forest. Visit Wentworth Falls and the Three Sisters and go underground in Jenolan Caves. 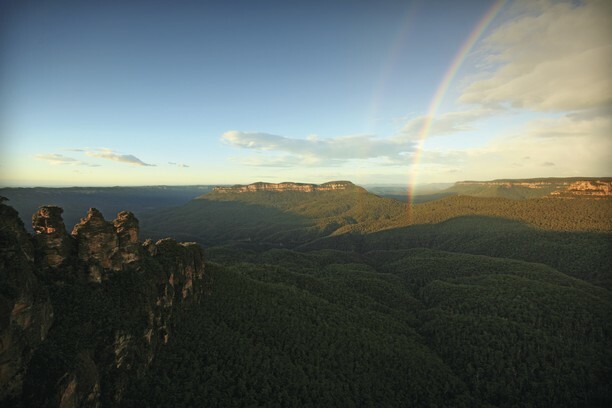 Do short bushwalks or longer hikes such as the Six Foot Track to Katoomba. Enjoy restaurants, retreats, and vibrant arts and events. 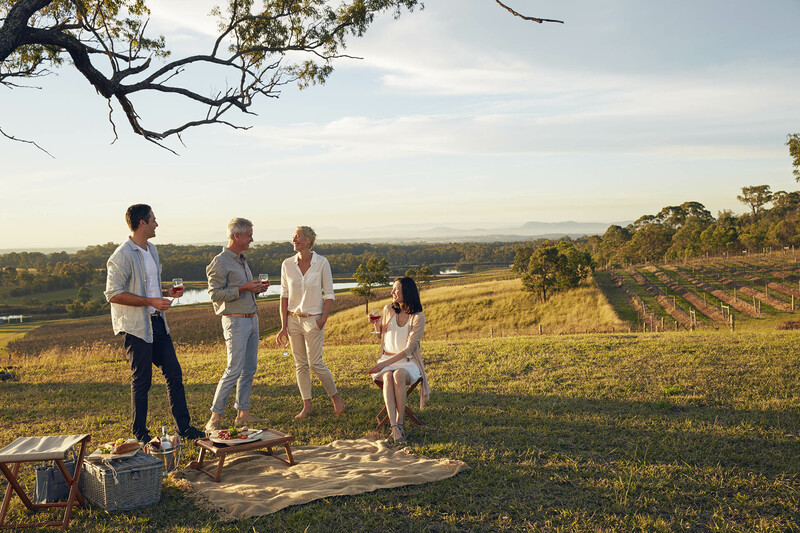 Enjoy epicurean indulgences in the Hunter Valley, home to more than 120 wineries, gourmet restaurants, spa retreats and concerts in the vineyards. 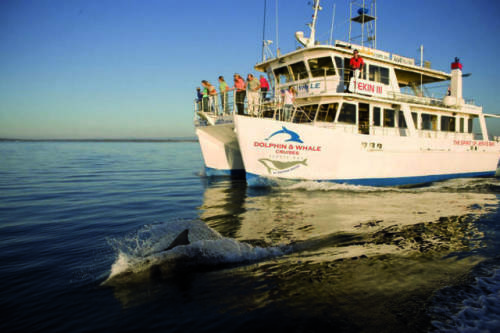 Coffs Harbour offers plenty of fun activities for all ages. 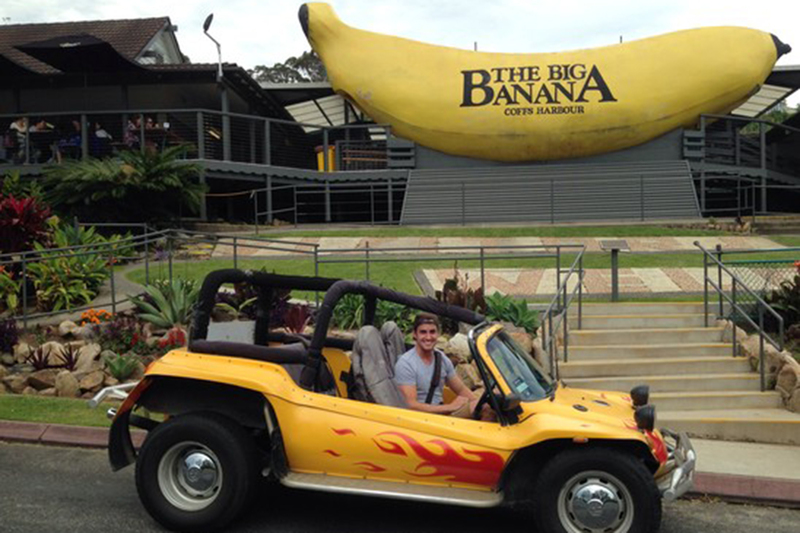 Children will especially love the Big Banana, Butterfly House, Pet Porpoise Pool, Coffs Harbour Zoo and the National Marine Science Centre Aquarium. 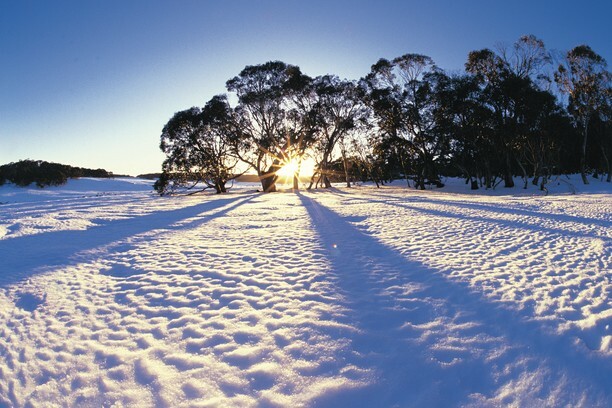 Climb Mount Kosciuszko, Australia's tallest peak, in the Snowy Mountains. In Victoria's High Country, hit the snow slopes or visit gold-rush towns on the Great Alpine Road. Bushwalk and mountain bike in Namadgi National Park, near Canberra, or walk the alps end-to-end on the epic Australian Alps Walking Track. Holidays in this relaxed seaside are about soaking up nature and taking it easy - with sparkling beaches, rolling green hills and tranquil lakes, cliffs, caves, charming seaside villages and national parks. It's the a perfect destination for long, scenic walks, watersports and fine food and wine. Learn about bush tucker, bush medicine and the Barkindji people who lived from this land's flora and fauna since before history began on an Aboriginal tour. 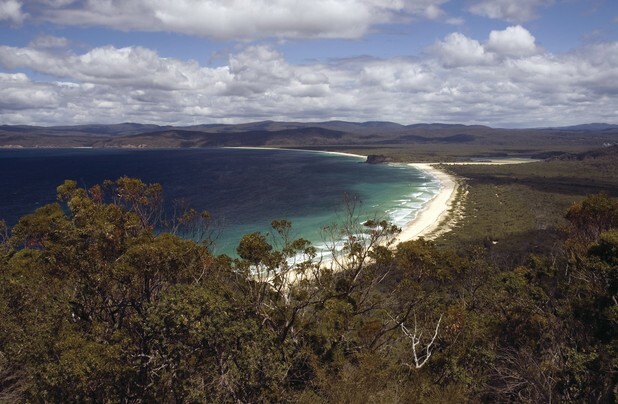 Or bush walk and bike ride the time-worn terrain, keeping an eye out for red kangaroos and wedge-tail eagles. 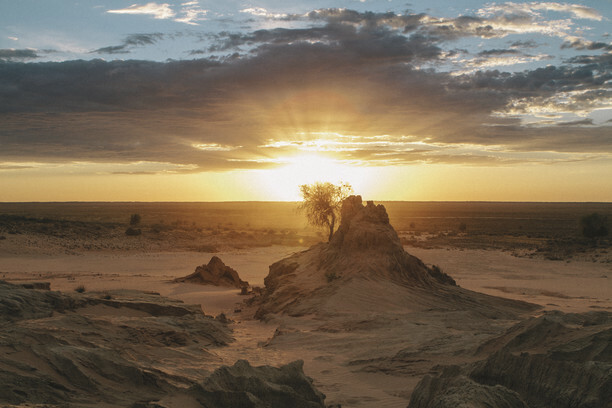 In the evening, relax with songs and stories under the stars, at the campfire of nearby Mungo Lodge.